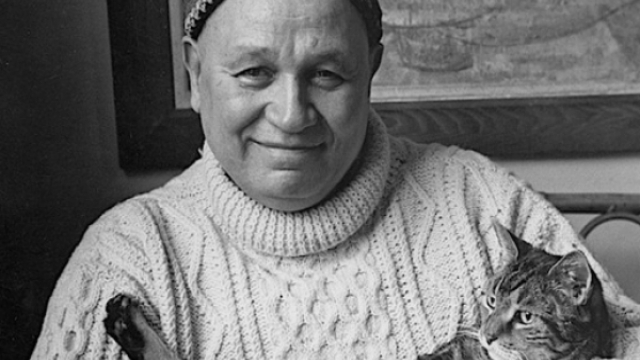 New York (TADIAS) – Earlier this year, as part of Black History Month — and in conjunction with displays of his paintings at Macy’s stores nationwide, including works owned by Alitash Kebede Gallery — we had highlighted the distinguished African American artist and writer Romare Bearden. According to organizers, the tribute this evening at 92nd Street Y also features a special showing of Bearden’s artwork. The event is a collaboration with the Romare Bearden Foundation, the Schomburg Center for Research in Black Culture and The West Chester University Poetry Center.